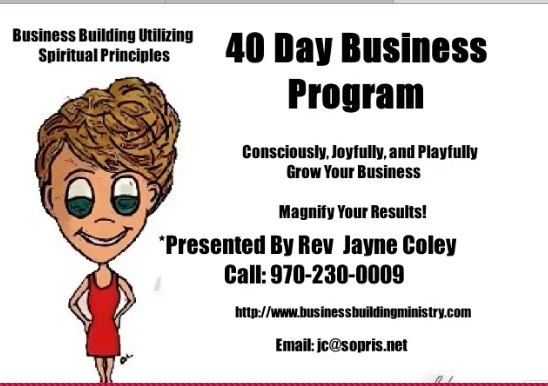 My Ministry is taking your and your business to a 6-figure income utilizing Spiritual Principles. Take your Business, your Ministry to the Next Level in 2018. I had a bad fall last year as many of you know and fractured my knee which truly slowed me down. As a result, my whole life got turned upside down. Well the blessing, the silver lining was that my life turned around for the better. My clients increased, my bank account went up, I received regular messages like “you got money” which is what PayPal emails me, my knee got better and my 20 year marriage was rejuvenated, my teenagers, well, I am still growing in that department. Everyone started asking what I was doing differently. So I spent many mornings in meditation allowing lovely downloads of information from the Divine to occur. The good news is that I have successfully gathered my downloads and put these into a step-by-step curriculum. I started integrating what came to me in meditation with my weekly private clients. The results are remarkable, Divine in fact. I want to share this material with you in a 40-day business bootcamp.